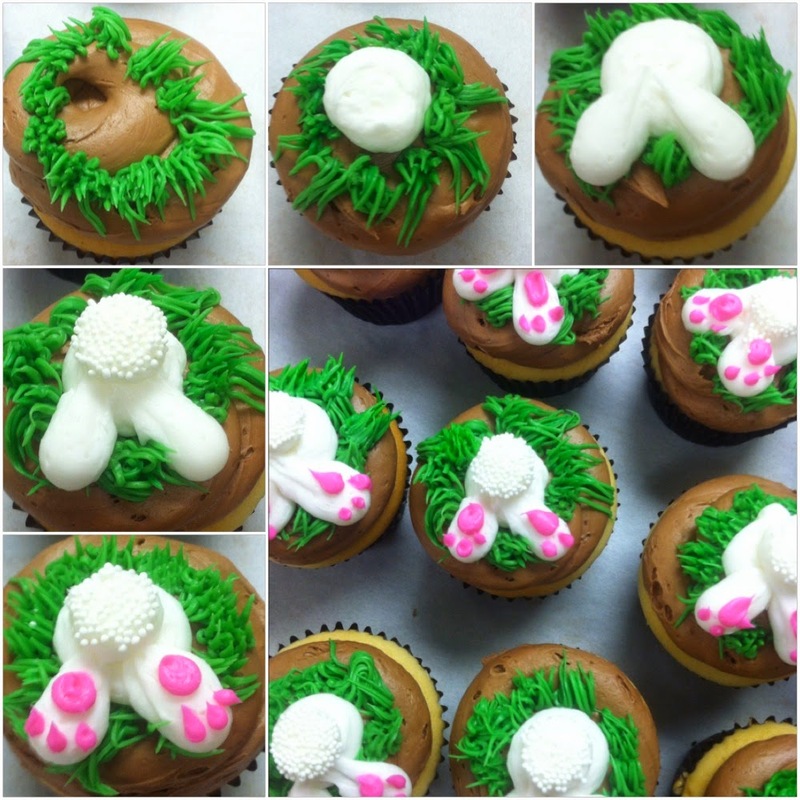 Easter Bunny cupcakes are adorable and easy to DIY. Follow these steps and you will have an adorable dessert at your Easter table. First thing's first, you need white, pink and green frosting! A grass tip or shredded coconut is necessary for the hole, or you could use Oreo crumb! Have fun with it! 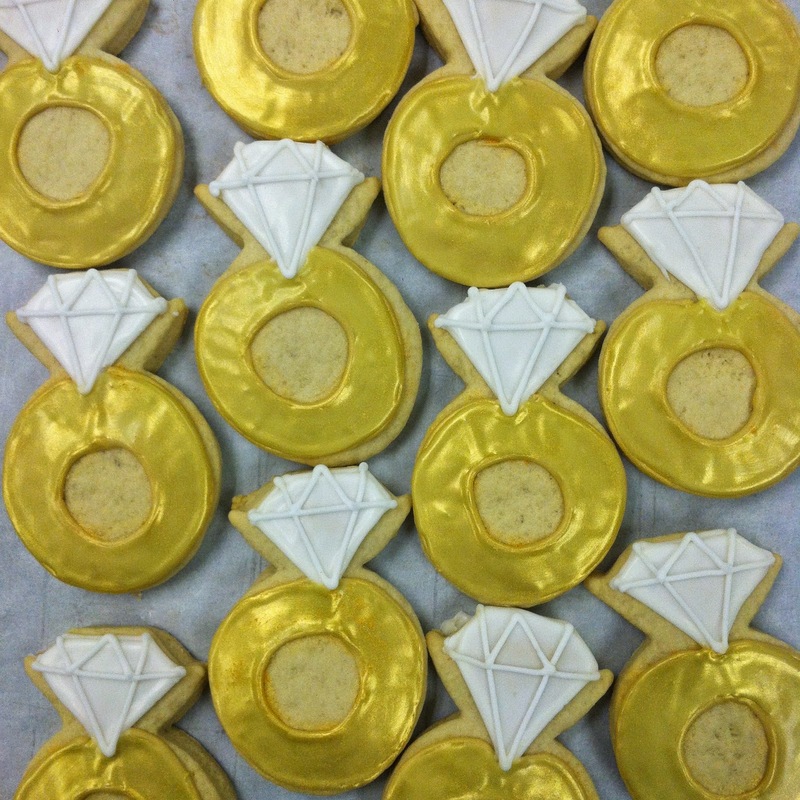 If diamonds are forever, how long is a yummy diamond ring cookie?? March is almost over. That doesn't mean lucky shamrocks aren't as lucky. 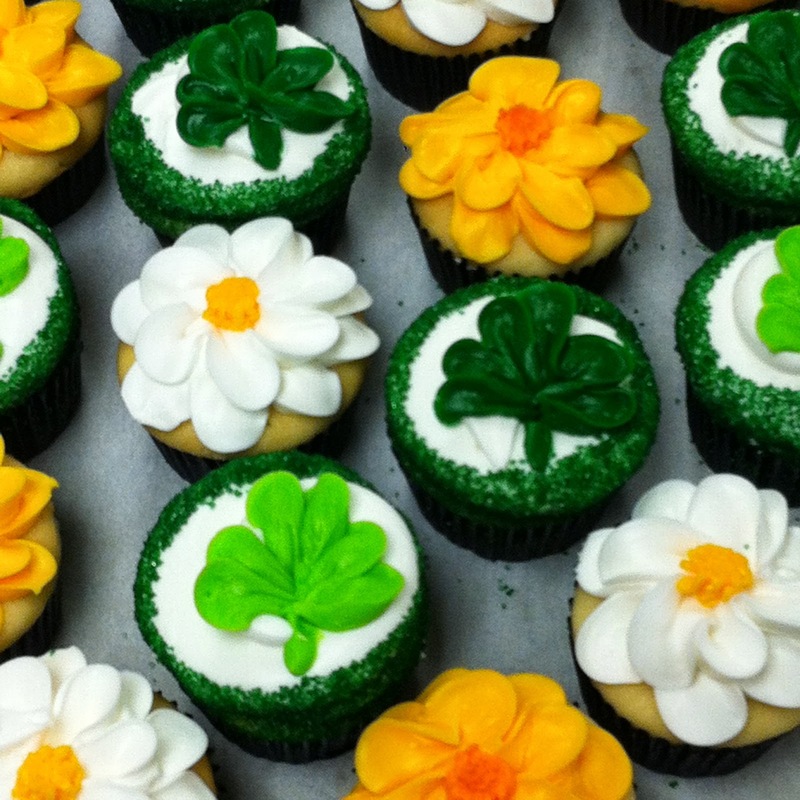 But a buttercream shamrock on a delicious cupcake means you've found the treasure at the end of the rainbow! 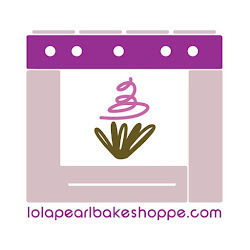 What's not to like about life imitating art when it's in the form of cupcakes?! The swirls remind us of the swirl of the wind and all it's winter glory. 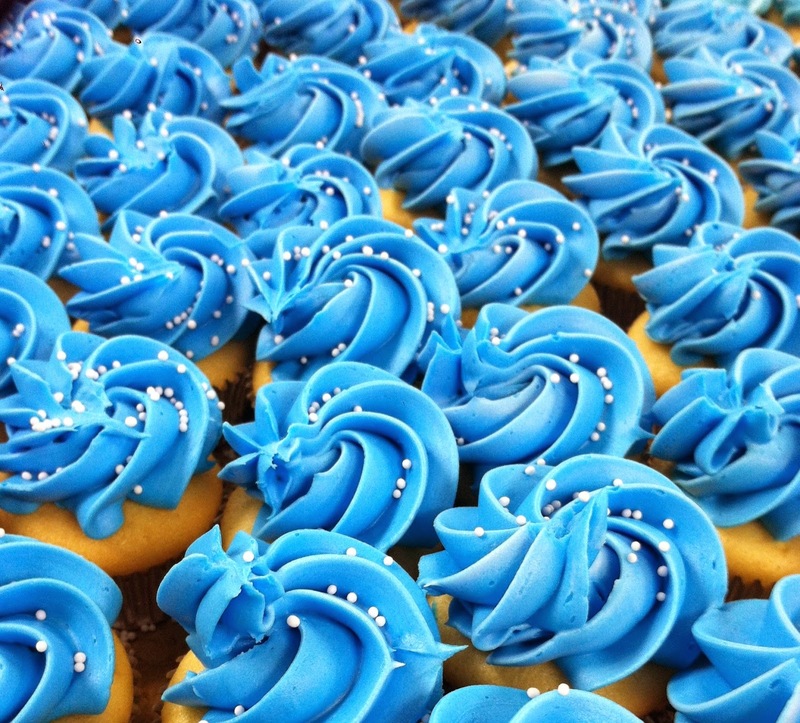 Old Man Winter has nothing on the blues of these cupcakes! Behind the Apron Tip: White non-pareils are a great match to blue frosting for a fun snow effect! ... They did the "Monster Mash"! 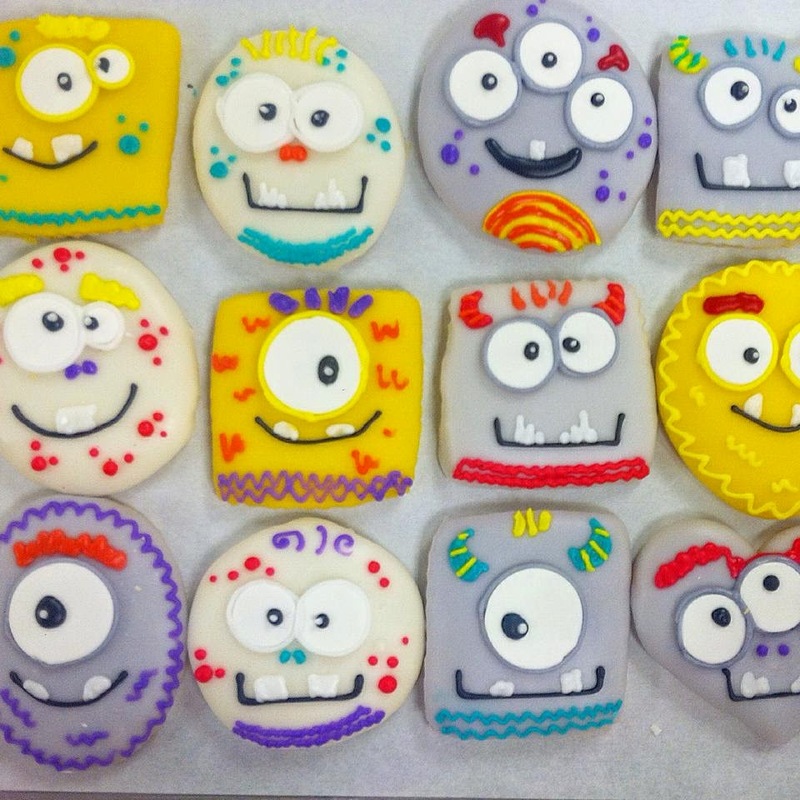 they are gender neutral, great for birthday parties, baby showers, or just for fun!